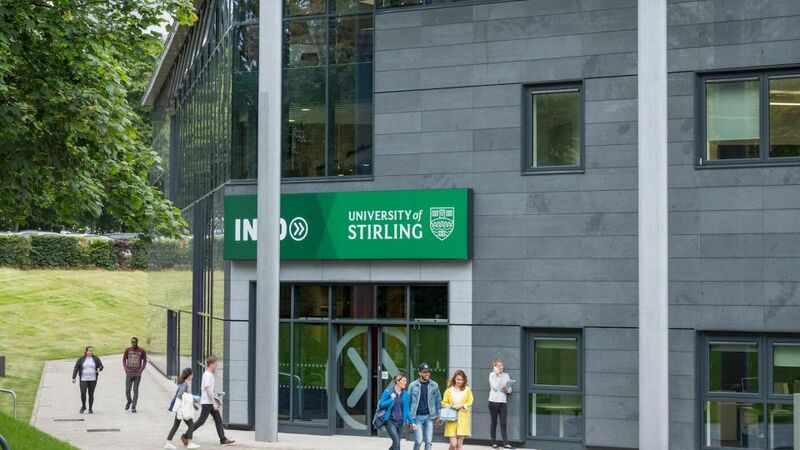 Apply for MBA Business Excellence Scholarship at the University of Stirling 2019 – UK. MBA Business Excellence Scholarship… Are you looking for the MBA scholarship in the UK? The University of Stirling is pleased to announce the MBA Business Excellence Scholarship for international students from all over the world. The scholarship program will be awarded to a high caliber candidate with at least 5 years of work experience who can demonstrate achievement and impact in a business environment. The University of Stirling is an international university with a pioneering spirit and a global reputation for high-quality teaching and research. It is organised for learning, teaching, and research into five faculties, each of which comprises multiple departments, institutes, and centers. Course Level: Scholarships are available to any Coursework students. Study Subject: Scholarships are awarded in any discipline offered by the university. Number of Scholarships: Not Known. Eligible Countries: International students are invited to apply. This scholarship will be awarded to an exceptional candidate who demonstrates outstanding achievement and impact in a business environment. Candidates must hold or expect to obtain an offer (conditional or unconditional) of a place on the full-time Stirling MBA for entry in September 2019. 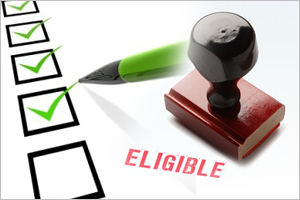 Complete the application form, ensuring that all sections are answered legibly. Provide a statement of up to 700 words outlining why a scholarship would help you, and what your career or educational aims are for the five year period after you graduate from the course.